Musicians know all too well how it feels to pick up an instrument (or return to singing) after a break. It feels a bit rusty and then we work harder to get things back to where we need them. The more practice we invest in our playing or singing the quicker things return. Similarly, the longer the gap the bigger the challenge to rekindle our abilities. A previous piano teacher of mine, Kenneth van Barthold, used to say, learning an instrument is like being on an escalator: you either get worse or better but you never stay in the same place. As a musician I know that practice takes time - I need to repeat things lots - and it takes imagination - in that I need to know what I’m aiming for. We turn up to our music lessons and show the product of our practice. Our teacher listens, offers advice and guidance for the practice we’ll do following the lesson. The cycle continues. Recording is a great tool for capturing practice for review to aid the reflection and modification of playing that will facilitate improvement. I have spent years recording my singing practice and it has been incredibly helpful to guide my practice in the time between lessons. I was pleased to have use of IRIS Connect as part of the Chartered Teacher Programme. I think we all were nervous about being filmed and sharing films with our peers, but I reminded myself this is just like being a musician and was up for this part of the course having never filmed my classroom practice before. This part of the Chartered Teacher programme was launched by an excellent session on deliberate practice from the Institute of Teaching, giving carefully paced guidance on how to plan and create our portfolio of films. This work fitted so closely with how the IRIS Connect interface works; the ability to build a portfolio of films, share with peers and have them provide feedback. The interface was easy to use, and quick to upload videos. I was impressed by the quality of support materials. There is always a nervousness about sharing, and I was very open about the process with my classes. They were full of admiration and support! I was able to discuss with them my motivation and rubric (looking at classroom talk, particularly what my contributions are as teacher). It quickly was something normal to do, and the intimidation of the iPad filming the lesson dissipated by the second video. I felt I knew how the filming had gone, and wasn’t going to be surprised by what I’d see. But I was. It was very different. I would interrupt students or I didn’t give them time to respond. I was proud of the quality of questioning, but surprised by the urgency by which I wanted them to respond. I liked the energy I brought, but wondered if my verve for leading discussions meant I wasn’t giving space for students to think and take more leadership themselves. Thanks to IRIS Connect I was able to discover something I’d not noticed before. Be brave to have a go and try it out with a colleague you trust. And relish the initial embarrassment of seeing yourself on film. It really is quite fun (I can’t believe I’m writing that) and you can start to develop really detailed conversations with peers about the pedagogical processes in your lessons. Great professional development for me is finding these missed opportunities for growth, and only with careful scrutiny of our work can we locate these opportunities. With the privacy settings in IRIS Connect there is no fear of films being seen by others, only by those that you share films with. With the recent news about the Department for Education publishing a model curriculum for music, it seems more appropriate than ever to be reflecting on how we are teaching classroom music. 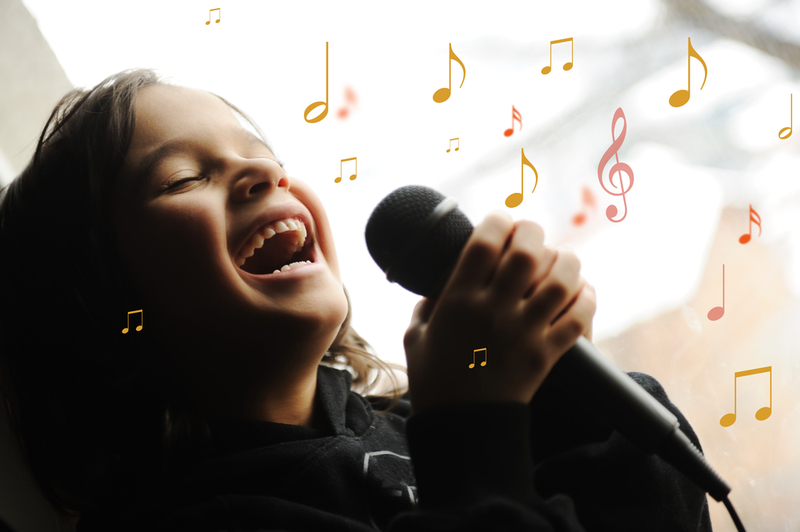 IRIS Connect is such a promising tool for music lessons as lessons are busy, varied and difficult to put into words. The more we can share and champion the work of classroom music and interrogate the minutiae of this work, the more we can strengthen its place in the curriculum. Through this type of sharing we can demonstrate our rather remarkable subject as one that embraces so many domains and requires a sophisticated pedagogical arsenal. I recommend embracing that sophistication and considering how IRIS Connect might allow your colleagues to see this expertise in action. As well as help you find the tweaks and improvements to make the experience for pupils even more compelling and successful.